Below is an interview that was done toward the end of the 2017 season. 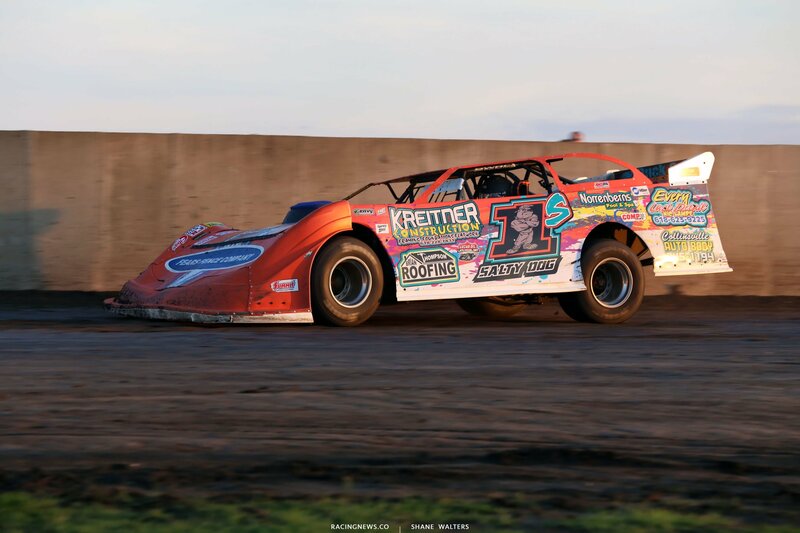 Rick Salter was in his final season of dirt late model racing. Since he’s run his last race and has begun to look at RC racing. 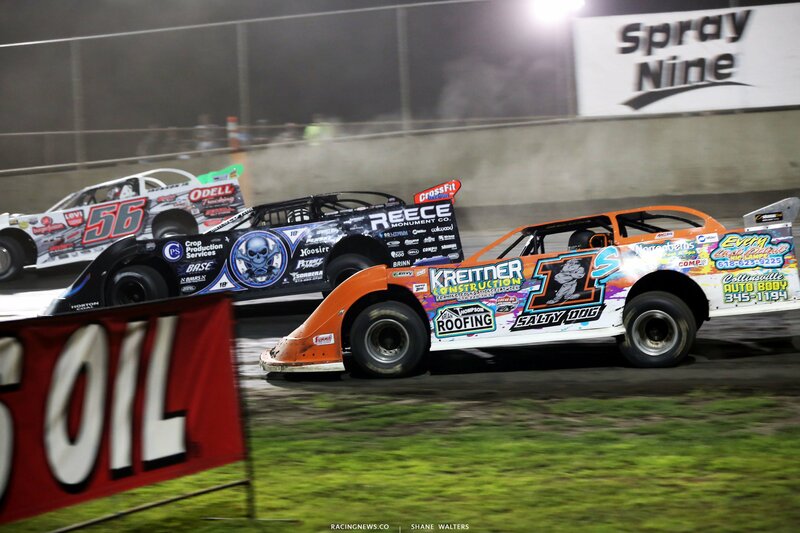 Will dirt late model racing become regional only? “We’re running for 80% at Highland Speedway. Every class has been cut 80% because the fan count isn’t there. 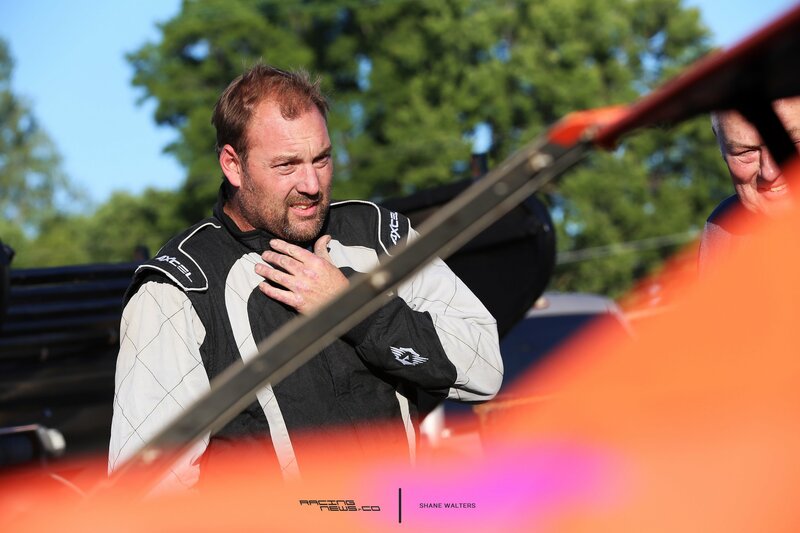 If you run outside the top 5, you might as well run a few laps and pull in,” Rick Salter told RacingNews.co. You think the local late model racing is just going to be done? Strong holding, I’ll go there with you. If you want? It’s the tracks job to bring the biggest races they can, for their fans. The tracks are the one’s struggling the most. They need to do what they need to do to survive. That stuff makes me nuts. 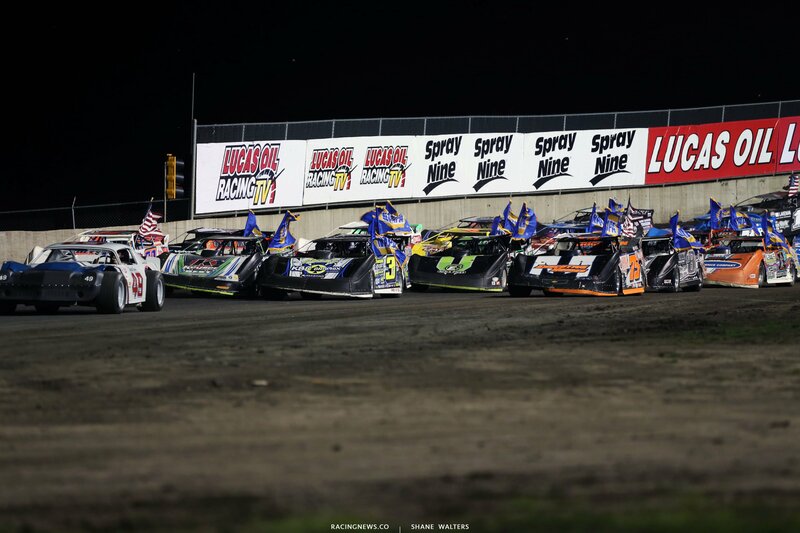 Fayette County Speedway never hosted a Lucas Oil show in 2017. However, a World of Outlaws Late Model Series date was added. It’s simply the sanctioning body in a cut throat battle with each other. World Racing Group / UMP have these tracks under contract, preventing them from hosting a race from a competing series. It’s a way for WRG to make it as hard as possible for a series to outgrow them. The World of Outlaws Craftsman Late Model Series and Sprint Car Series fall under the WRG banner. But, realistically they’ve already fallen to second and they’re still hurting a bulk of their own tracks. This contact doesn’t apply to old tracks, they are grandfathered in. It only applies to newer DIRTcar tracks. 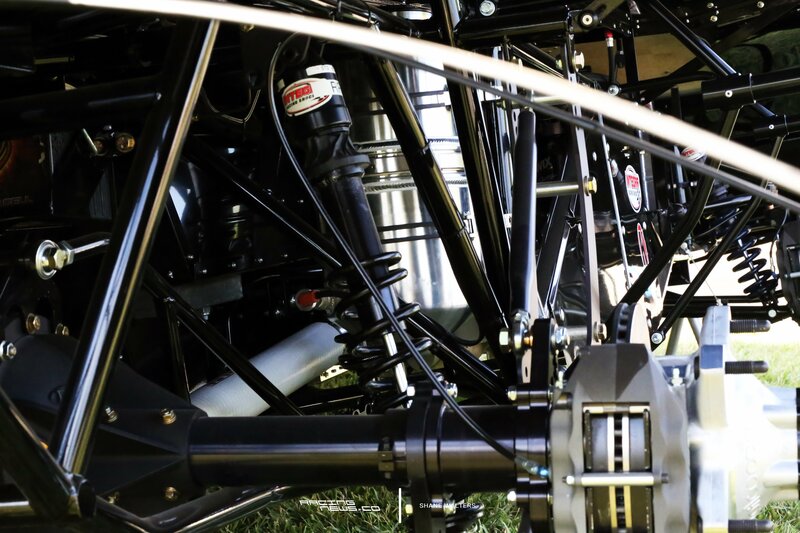 That’s whey you don’t see any tracks that recently picked up UMP sanction hosting Lucas Oil races. When I say recent, it’s been around for at least 10 years. But strong holding the little tracks isn’t the way to go. Nor is trying to make things difficult on a competing series. If one series grows, they both grow. Both of these series can co-exist. There’s no need to have exclusive Lucas Oil tracks and exclusive WoO tracks, that’s silliness. If NASCAR and INDYCAR can share tracks so can you guys. Rick Salter won the B Main at Tri-City Speedway on July 14, 2017. That gifted him with a transfer spot into the main event. Salter pulled in early, finishing 23rd. The fire suppression system went into effect this year. A 10 pound bottle is now required. That came from the Dirt Late Model Council. The series get together and universally enforced the size of the fire suppression system. Or did they? Related: Would Mark Richards like to see a rule change to force a reduction of car costs?